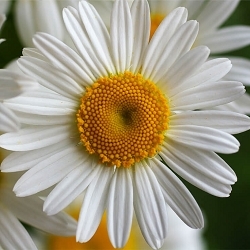 Select a 1 mL sample our Chamomile Blue, by far one of the most beneficial anti-inflammatory and skin care essential oils! The natural chemical compound chamazulene is responsible for giving this essential oil a blue color that can vary from light to deep blue depending on the percentage present in the essential oil after distillation. 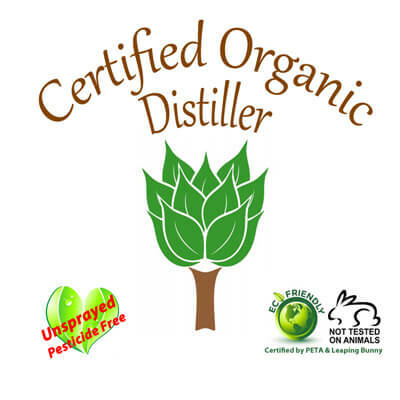 Genetics, environmental factors (growing conditions) plus skill of the distiller all play a vital role in the end quality of premium Chamomile Blue. This is such a beneficial aroma-therapeutic essential oil, particularly in skin care, we passed up less costly examples in favor of making available to you an exquisite certified organic distilled Chamomile Blue essential oil with a strikingly beautiful floral herbaceous aroma. 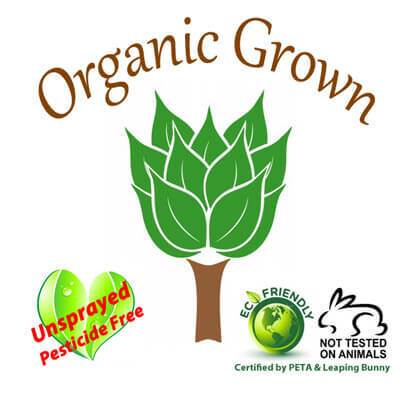 The higher percentage of primary compounds make the slightly higher cost associated with this certified organic grown and distilled essential oil well worth it. 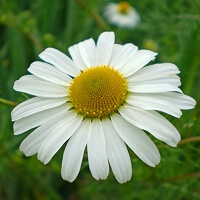 Our Chamomile Blue German contains high amounts of a-bisabolol, bisabolol oxide A, trans-ß-farnesene, and chamazulene. Personal experience: While adding wood in the stove (yes, it’s COLD in Maine now!) my hand brushed up against the hot door, skin sizzling before I could drop the log and pull my hand out. Ouch! With so many essential oils to choose from for use on a burn, AND after kicking myself for not wearing my fireproof gloves, Lavender High Altitude was selected from my first aid kit to see how quickly it would stop the burning/stinging. The Lavender worked extremely well, almost instantaneously, but the skin started to rise up with a fluid sac as any bad burn would do. 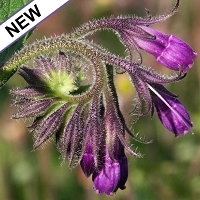 I then reached for Chamomile Blue, quickly blended a few drops with Foraha (Tamanu) and applied. The fluid sac that was building up leveled out within a few minutes to just a flat lesser red spot. Amazing, as this was a nasty burn about 2 inches long and an inch wide. For cuts, burns, and skin inflammation no household should be without a bottle of Chamomile Blue, Lavender High Alt, and Foraha carrier oil in a first aid kit! 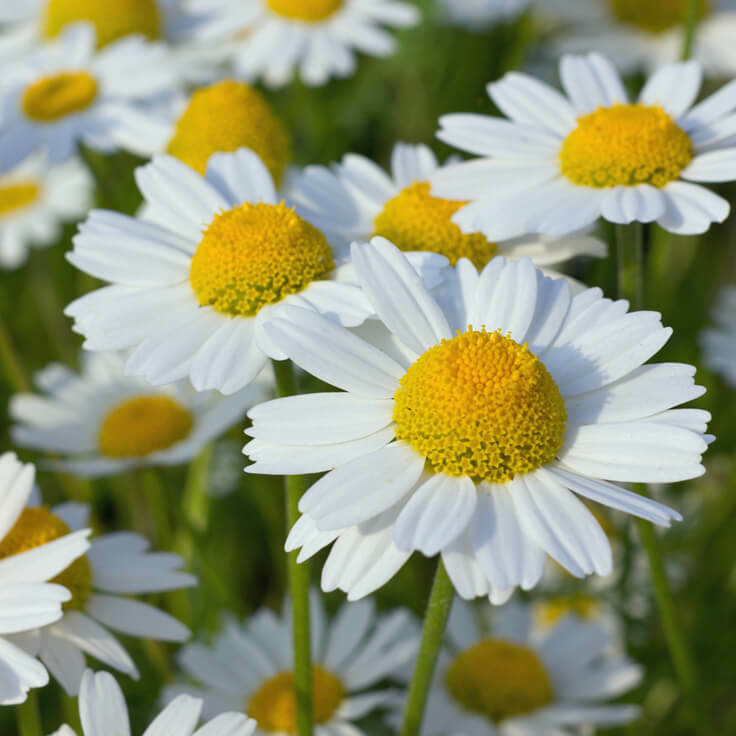 Chamomile Blue has many positive effects ranging from antimicrobial, antiseptic, anti-inflammatory to cicatrisant (cell-regenerative for skin and healing of scars) that it makes an excellent addition to all sorts of skin nourishing and hair care products. 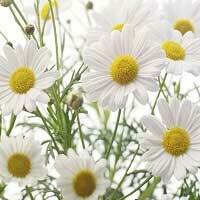 Chamomile Blue is calming and excellent for use in the bath after a stressful day to help soothe the nervous system and encourage a restful sleep. Click here to view larger sizes of Chamomile Blue German, from 5 mL up to 16 oz.